Ballycasey Centre Shannon. Picture by Arthur Ellis. 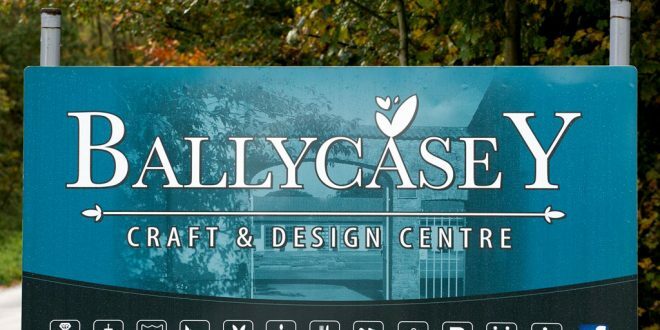 THE proposed sale of Ballycasey Craft and Design Centre by Shannon Group was criticised at this week’s Shannon Municipal District meeting. 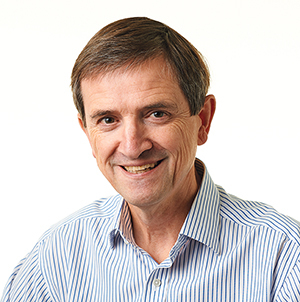 Shannon Group were criticised for short-term thinking by looking to sell property, while it was claimed that selling the premises is very worrying for many of the business people based there. 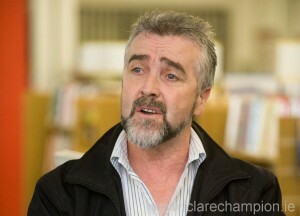 Councillor Gerry Flynn is very critical of Shannon Group disposing of property assets. The independent councillor said that the closure of the old Shannon Development offices close to the town centre had a negative impact on the nearby businesses, while he said the council could do with knowing the plans for that building now. 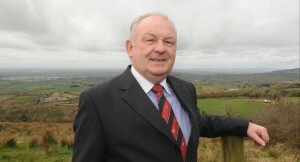 He was very critical of Shannon Group disposing of property assets. “The selling of part of the portfolio is, I believe, a short-term policy. There is not a vision for the future,” he asserted. Councillor Flynn said that there are 50 jobs sustained at Ballycasey and he said the Clare Local Enterprise Office should look at becoming involved in the matter. “There is no vision being shown,” he reiterated. Support for his motion came from Councillor PJ Ryan, who said that it seems Shannon Group are in “a big rush” to get rid of some of their property. He said the municipal district should invite Gerry Fitzmaurice, head of asset management with Shannon Commercial Properties, to a future meeting to explain the strategy. Regarding Ballycasey, he said that some people there have long contracts while the contracts of others are effectively up. Councillor Ryan added that some people have been asked to sign a waiver to the effect that if the premises is taken over, they will be prepared to move. Concluding, he said that the current policy of selling will create short-term funding but will be problematic in the long term. Fianna Fáil’s Cathal Crowe was also critical, saying the current policy amounts to what he called “asset stripping”. He claimed that property values are still too low to be selling anyway, while he highlighted the importance of Ballycasey Craft and Design Centre in supporting enterprise and employment. Councillor Crowe also said it is imperative that Clare County Council be represented on the board of Shannon Group. He pointed out that its members are on boards of all sorts of other bodies but not on that of the most significant business organisation in Clare, which is in public ownership. His party colleague Pat McMahon said that members of the local authority are always being asked to support Shannon and are happy to do so but they are also denied information about what is going on within Shannon Group. Fine Gael Councillor John Crowe said that he is completely opposed to Shannon Group disposing of Ballycasey Craft and Design Centre, which he says has “been here for years and years and created an awful lot of employment”. He added, “It’s hard enough to run a business without looking over your shoulder to see if the premises will be sold off”. The Clare Champion spoke to some of the traders in Ballycasey this week. All of them said that there has been some consultation with Shannon Commercial Properties in recent times. They also stated that Shannon Commercial Properties has said it wants to test the market and it has agreed that the property will not be advertised until after Christmas at the earliest. This move has been popular with the traders, as they were concerned that if it was advertised in the run-up to the busy Christmas period, it would potentially spark rumours about a closure.